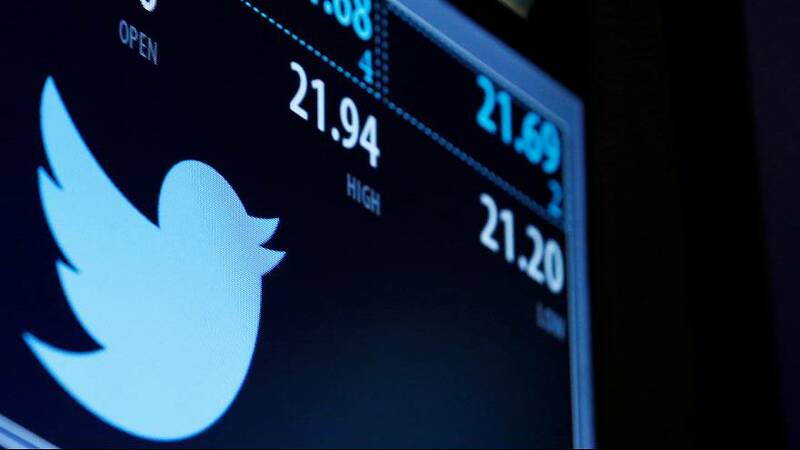 Twitter is reportedly seriously looking for a buyer. The beleaguered social media company’s shares got their biggest bump in two years on Friday as it was said to be talking with several technology companies – including Alphabet’s Google and Salesforce.com. Other names being mentioned were Verizon and Microsoft – which recently bought LinkedIn. The American business news channel CNBC reported it could receive a formal offer soon. This was just the latest round of rumours about Twitter which has been struggling to add users and advertisers and has seen its revenue growth slow and its share price slump. Vala Afshar, who describes himself as chief digital evangelist at Salesforce, added to the rumours by tweeting about Twitter – twice. As rivals such as Facebook’s Instagram and Snapchat gain traction with advertisers and social media users, investors have questioned how long Twitter could persist as a stand-alone company.